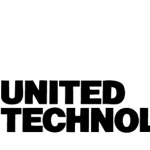 Lets take a look into United Technologies Corporation (UTC) quarterly earning report to get a grasp on global construction growth thus far in 2013. 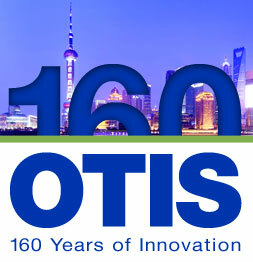 UTC owns Otis Elevator Company which is the world’s largest manufacturer and maintainer of people-moving products including elevators, escalators and moving walkways. 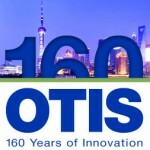 UTC reported that equipment orders at Otis increased 24 percent over the first quarter last year, led by 29 percent growth in China. Otis elevators, escalators and moving walkways are a part of many of the world’s most well-recognized and significant buildings. Click here for a few examples. UTC Climate, Controls & Security equipment orders increased 5 percent organically. 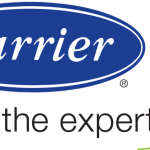 This division includes the brands such as Carrier, Automated Logic and Interlogix.